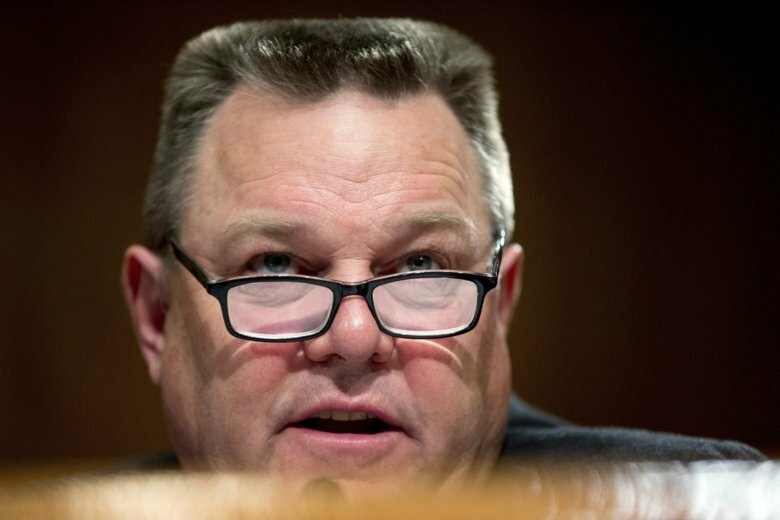 Tester, a third-generation farmer and former president of the Montana Senate, has a reputation as a populist. He frequently criticizes the U.S. Supreme Court’s Citizens United ruling that allowed more money to flow into political campaigns. He was first elected in 2006 over former Republican U.S. Sen. Conrad Burns, whose defeat was attributed in part to a corruption scandal involving Burns’ ties to “super-lobbyist” Jack Abramoff. NATIONAL REPUBLICAN SENATORIAL COMMITTEE: “Jon Tester was No. 1 in Cash from Lobbyists in 2018,” in an advertisement released September 6. Tester ranked No. 2 among members of the House and Senate receiving contributions from a second group, federally-registered lobbyists and their families. That group gave a combined $497,213 to the Democrat’s re-election campaign. When confronted with the Republican’s claims by an Associated Press reporter, Tester initially sought to turn the discussion to Rosendale’s use of a loophole in campaign rules to skirt limits on contributions from individuals. For the 2012 cycle, Tester was also the No. 1 recipient of lobbyists’ money, taking in $502,031, ahead of former House Speaker John Boehner, who was second with $423,750, according to the center.